This three hour journey takes you into the Old Port of Todos Santos, a protected zone great for snorkeling and free-diving. 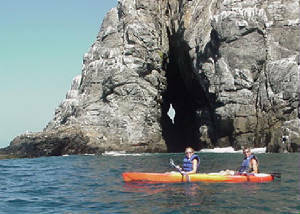 Kayak with sea turtles, dolphins, whales, sea lions and manta rays, depending on the season. We’ll set anchor in the Old Port and you’ll have the opportunity to snorkel and dive in the clear waters full of tropical fish and chocolate sea stars. The ancient rock formations in this area are breathtaking; filled with blowholes, caves and underwater caverns. 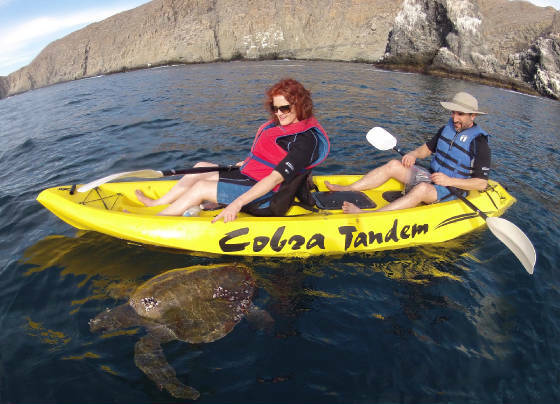 This tour just could be the highlight of your Mexico vacation! 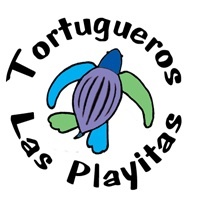 Kayak tours include snorkeling equipment, safety gear, purified water, fruit, and a bilingual guide.